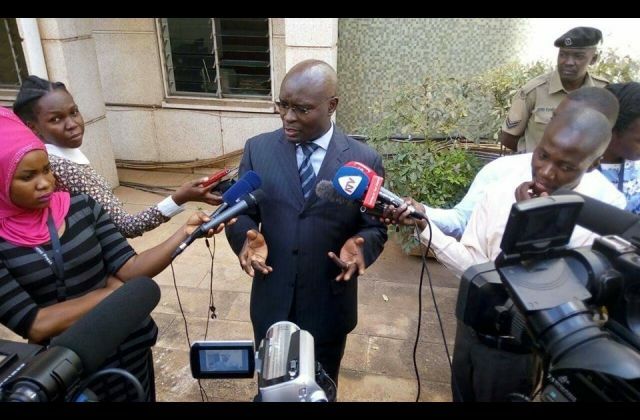 KAMPALA – The Electoral Commission on Tuesday unveiled the roadmap needed to deliver a successful election. 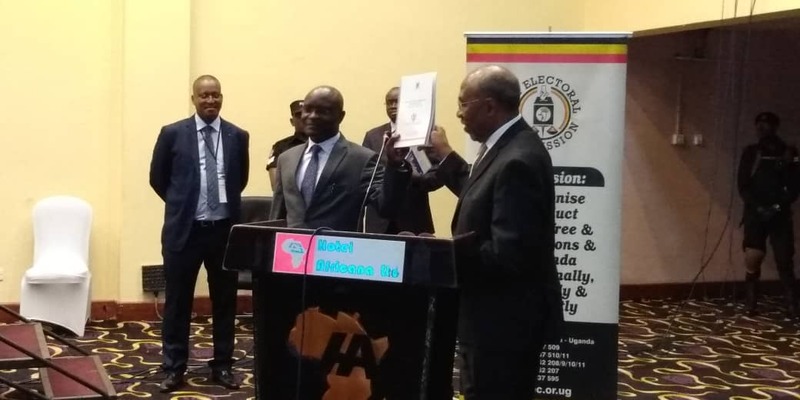 The 2021 general election according to the EC chairman EC Chairman, Justice Simon Byabakama is expected to cost Uganda Shs 868 billion from about Shs 500 billion in the previous 2016 election. The roadmap that was launched was graced by Rt Hon Ruhakana Rugunda as chief guest at Hotel Africana in Kampala. 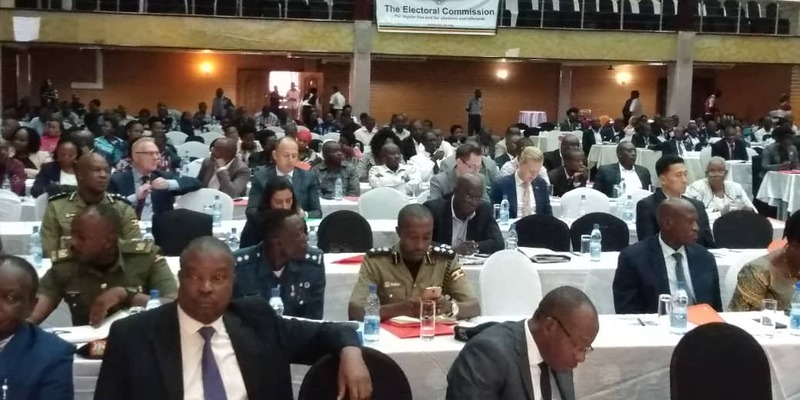 EC Chairman Byabakama said the unveiling of the roadmap was in line with the legal mandate of the Commission under Articles 60 and 61 of the Constitution to among others ensure that regular, free and fair elections and referenda are held. He said that the strategic plan is a result of extensive research and stakeholder consultations. Byabakama explained that the spike in the cost of delivering the election is attributed to among others the increase in the number of elective positions as well as Administrative units (districts, municipalities, parishes, villages and polling stations). For example, the number of districts in 2021 will be 141 from 112 in 2016 while municipalities have risen from 39 to 80 and Sub-counties from 1,398 to 2,000. The number of parishes has also increased from 7431 to 9550 and villages from 57,842 to 65,200. Uganda will have a total of 35,000 polling stations in 2021 from 28,010 in the previous elections and the registered voters have also risen from 15,227,198 to 19,400,000. Other aspects factored in the cost are improvements in electoral processes, voter education, the inclusion of the Supreme Court recommendations and the exchange rate. “After the 2016 general elections, the commission with support from UNDP conducted post-election evaluation workshops across the country with all key stakeholders in the electoral process,” Justice Byabakama said. This comes at a time when Parliament is yet to debate a raft of electoral reforms from political parties, civil society organizations and other stakeholders who want the reforms enacted for a credible, free and fair election in 2016. Some of the reform proposals include setting up a verifiable register of all voters, which should include eligible Ugandans in the Diaspora and removing donations during the election period. Other reforms include involvement of public officers in political campaigns, the role of the Attorney General in election petitions and several others. Also, the Supreme Court set January 15 and 16, 2019 when it will hear an appeal filed in respect of a Mable Constitutional court ruling that upheld Constitutional amendments which lifted the presidential age -limit, which is part of the key issues on spotlight ahead of the general elections.